This one stung me! 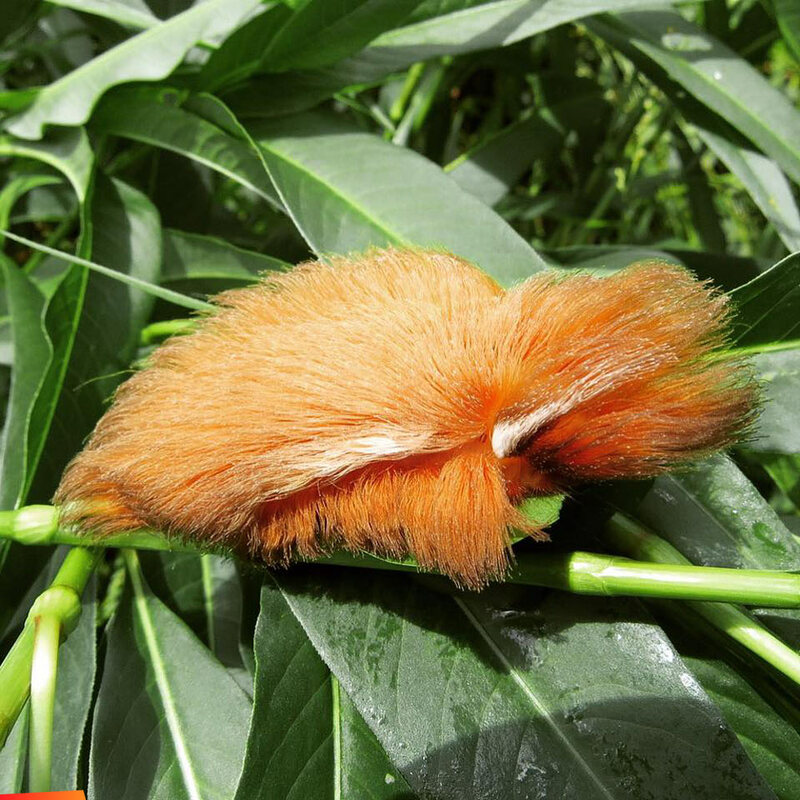 It's a very furry caterpillar in the Chiquibul...as big as my hand. Megalopyge's are actually covered in poisonous barbs that can cause humans and other animals excruciating pain along with headache, nausea, vomiting, trouble breathing and even shock. 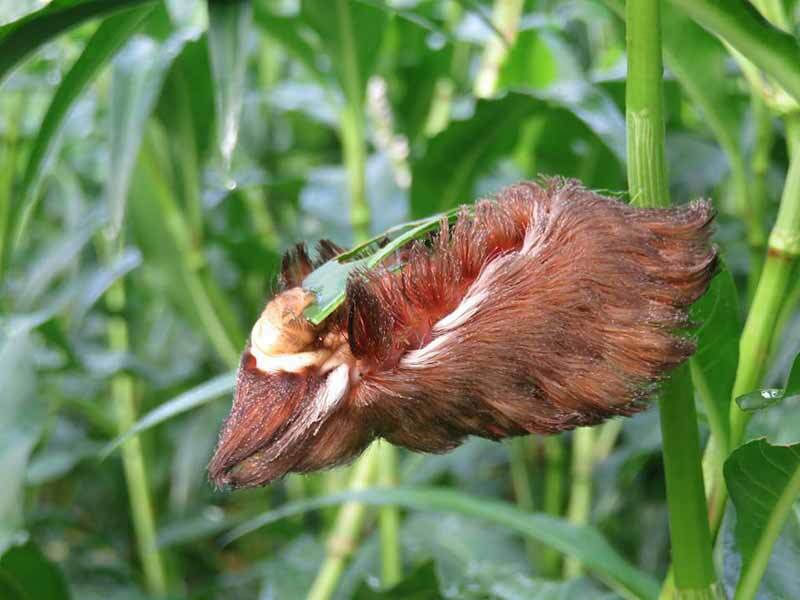 One species, Megalopyge opercularis, has the dubious honor of being the most poisonous caterpillar in the United States. In fact, their stings are so renowned that one little bird in the Amazon resembles the caterpillar as a baby, to scare away predators. 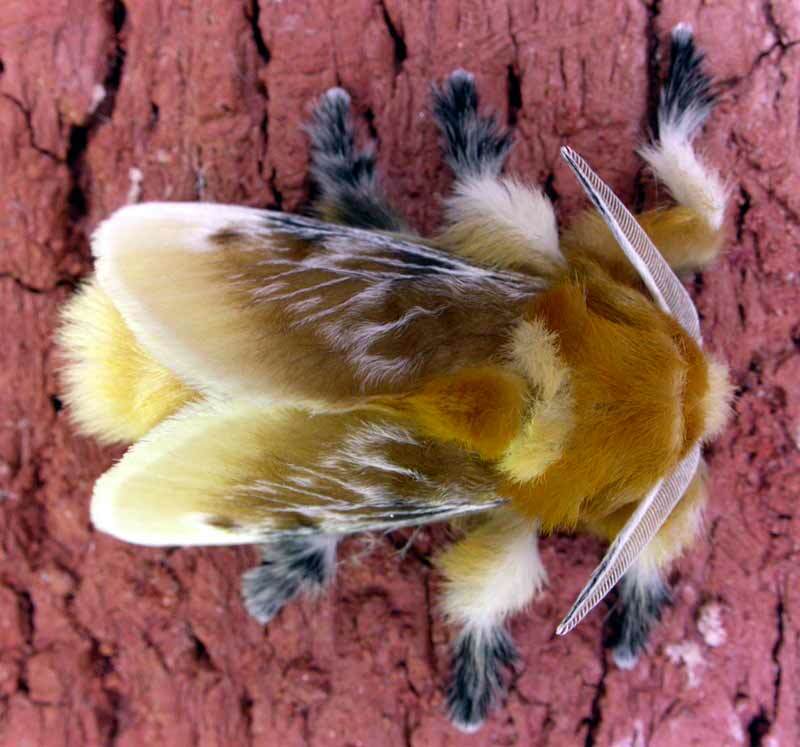 When they grow up they turn into equally fuzzy moths.